Washing guide: Gentle hand wash or machine wash on wool cycle, dry flat. As with all hand dyed yarns some highly saturated colours may bleed so add a little white vinegar to your first wash to set the colour. Take care when choosing your colours for a project. Bear in mind that if you choose a pale colour and also a bright red that bleeding may occur! Skin softness : 5 /5 – merino wool is one of the most comfortable. 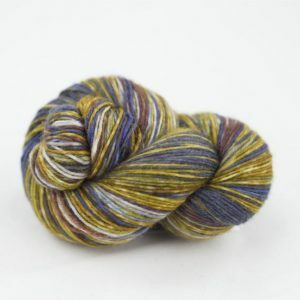 Colour palette: 5 /5 – fabulous hand-dyed colours, we love them! 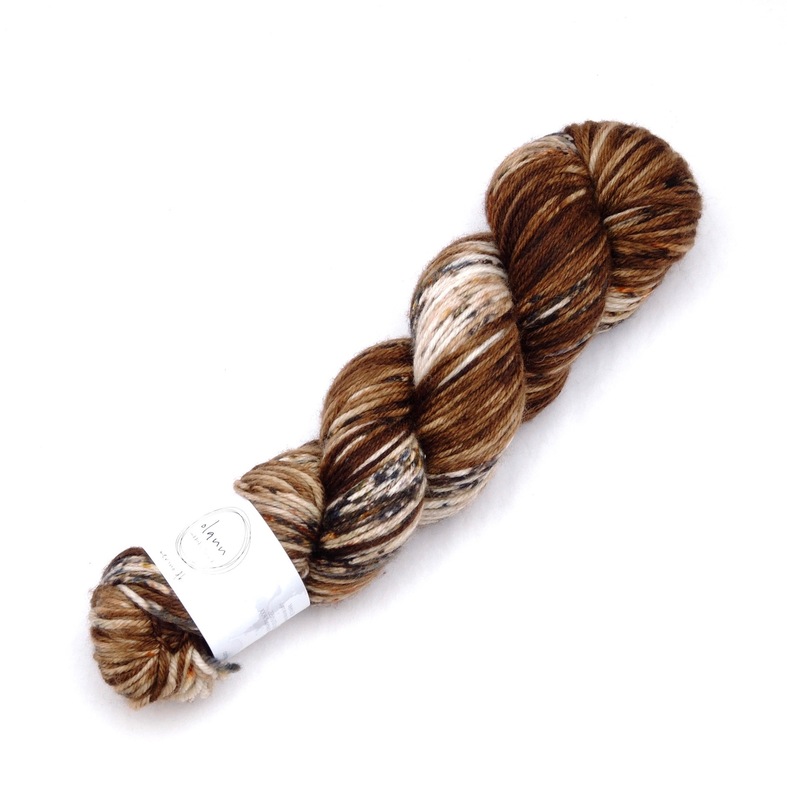 Pattern usage : 4 /5 – DK yarns are widely used in colder seasons. 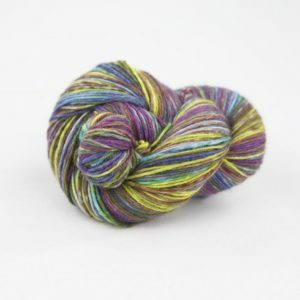 Value for money: 4 /5 – most hand-dyed yarns are around this price. Wear and tear: 4 /5 – Good – wash gently and treat with care. 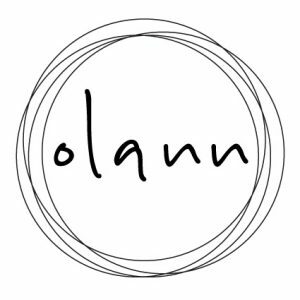 Olann yarns are expertly hand-dyed in small batches in Ireland by Jess Kavanaugh. 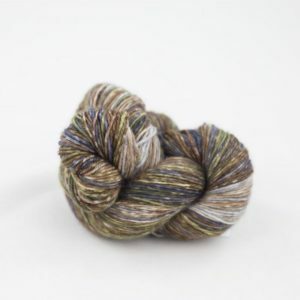 Merino DK is soft, gently plied yarn with a gentle twist, Spongey to touch, easy to knit and warm to wear! 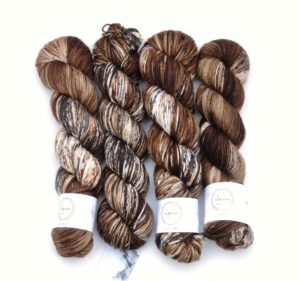 Olann’s stunning colorways are sure to win you over!